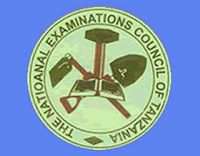 Background: The National Examinations Council of Tanzania (NECTA) is Government Institution which was established by the Parliamentary Act No. 21 of 1973. 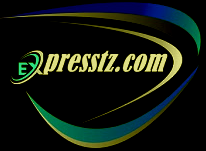 NECTA is responsible for the administration of all National Examinations in Tanzania. The decision to establish NECTA was a follow-up of an earlier move, in April 1971, when Tanzania Mainland pulled out of the East African Examinations Council (EAEC) to conduct her own examinations. Zanzibar pulled out of EAEC in 1970. Before the pull out, between 1968 and 1971, Tanzania sat for foreign Secondary School Examinations conducted jointly by the East African Syndicate, which before then were conducted by the Cambridge Local Examinations Syndicate alone. The Examinations conducted by the Cambridge Local Examinations Syndicate then were the School Certificate and the Higher School Certificate Examinations. The School Certificate Examinations was taken by the African Students for the first time in 1947 and that of the Higher School Certificate in 1960.